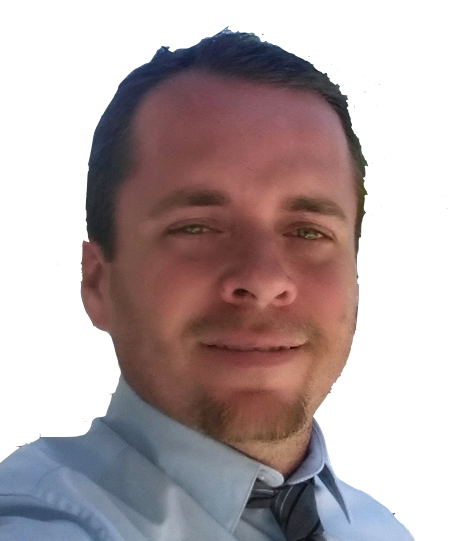 Hi, I’m Brandon Wetzler and I provide psychotherapy to individuals, couples, families and children in Huntington Beach, California. My journey towards becoming a Marriage and Family Therapist began in my adolescent years when I had a strong interest in Psychology and learning about how people relate to each other. But it wasn’t until years later after broken relationships and overall discontentment with myself that I was compelled to seek out my own psychotherapy (It was one of the best decisions I made, and that decision has been a catalyst of healthy change and satisfaction in my life ever since). So after embarking on my own psychotherapy journey, I knew I wanted to be a counselor for people and so I began educational journey towards becoming a psychotherapist. In 2004 I graduated from Cal State Fullerton with a Bachelor of Science in Human Services with an emphasis on Mental Health, and in 2008 I graduated from Azusa Pacific University with an Master of Arts in Clinical Psychology with an emphasis in Marriage and Family Therapy. For over 12 years I’ve been counseling men, women, couples, families and children. In this time I’ve helped my clients work through various interpersonal and intrapersonal issues such as trauma, low self-esteem, identity issues, relationship counseling, premarital counseling, marriage counseling, shame, spiritual dissidence, grief, anxiety, and depression.